It’s the first week of July and you can taste the summer in Vancouver right now. 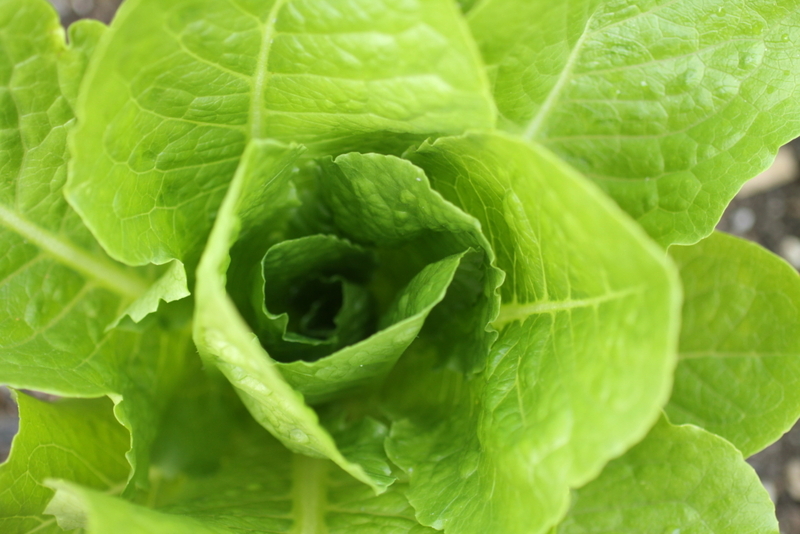 The veggies in the garden are leafing out nicely, the tomatoes are producing little green orbs, and the bees are happily abuzz. The local grocers are carrying more and more seasonal produce, the farmers markets are prepping for peak season, and I just want to be eating local and fresh as much as possible. Living in East Vancouver means that I have quick access to locally-owned grocery stores, like Donald’s Market, Famous Foods, or the tiny family-run markets like Triple AAA, Norman’s, and Santa Barbara. 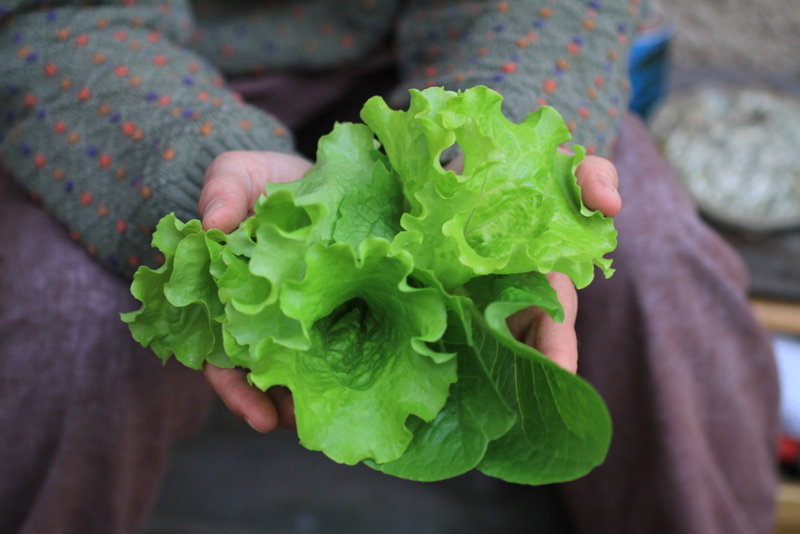 Prices are typically cheaper, produce is fresher, and they often carry a lot of local, quality BC products. One BC brand, Habibi’s Foods, is one that I’ve been buying for years, mainly for their hummus and baba ghanoush. So when I was asked by Habibi’s if I’d like to try some of their new products, I enthusiastically said yes. 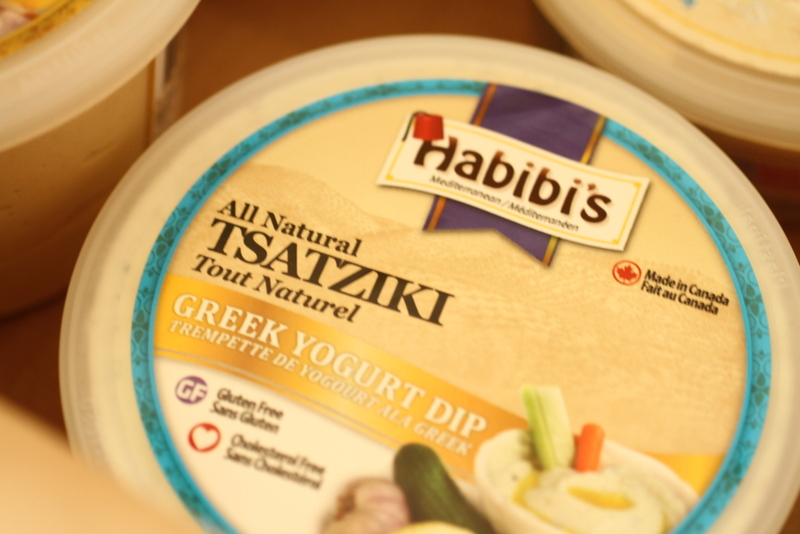 Within days a box was hand delivered containing Habibi’s famous Lebanese style hummus as well as their organic hummus, their new Lebanese garlic sauce, their tsatziki Greek yogurt dip, and their new Mediterranean black bean dip. Immediately my mind dreamed up pita and chicken kabobs with some local, fresh BC veggies. It would be a Mediterranean style dinner! On my way home from work, I popped by Donald’s Market on Commercial Drive and picked up some pita, some local free range chicken, a few tomatoes, cucumber, and lemons. Then I drove home, dreaming of how I was going to eat and prepare all these yummy treats. 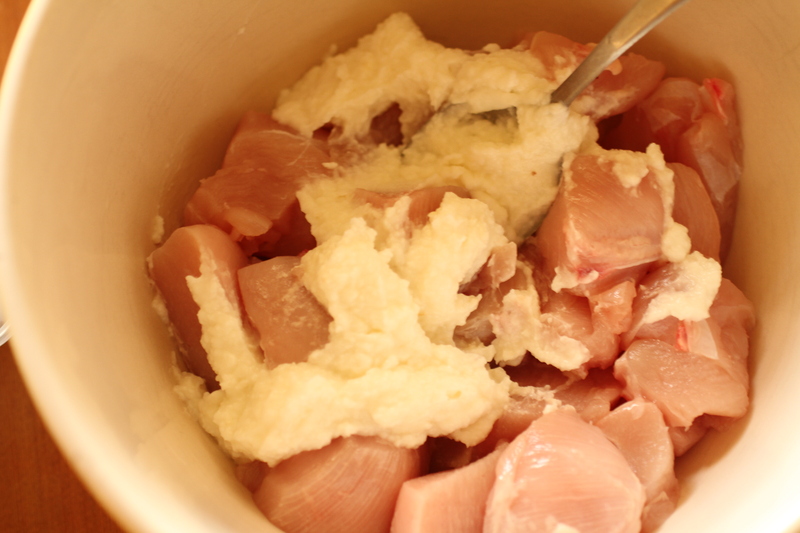 Habibi’s Lebanese garlic sauce, I learned, could be used as a marinade, so I immediately took two scoops of it for the base of my chicken marinade. If you’re seeking a dairy-free, vegan alternative to yogurt or mayo, this is gold. The garlic sauce is a buttery, creamy dip, and the garlic isn’t overpowering like raw garlic can be. It’s actually pleasantly subtle – a beautiful gentle garlic cream. Upon reading the ingredients, I discovered that non-GMO canola oil and potato are the other main ingredients after garlic, which I wasn’t expecting, but obviously give it the vegan-friendly richness and beautiful texture. In addition to the garlic sauce, I added a splash of olive oil, a sprinkle of paprika, a squeeze of lemon juice, and a pinch of oregano, then mixed it all up and set the chicken aside in the fridge to marinate. Then, the pita picnic! I realize you can eat hummus and dips with just about anything… carrots, cucumbers, your fingers. I craved pita. 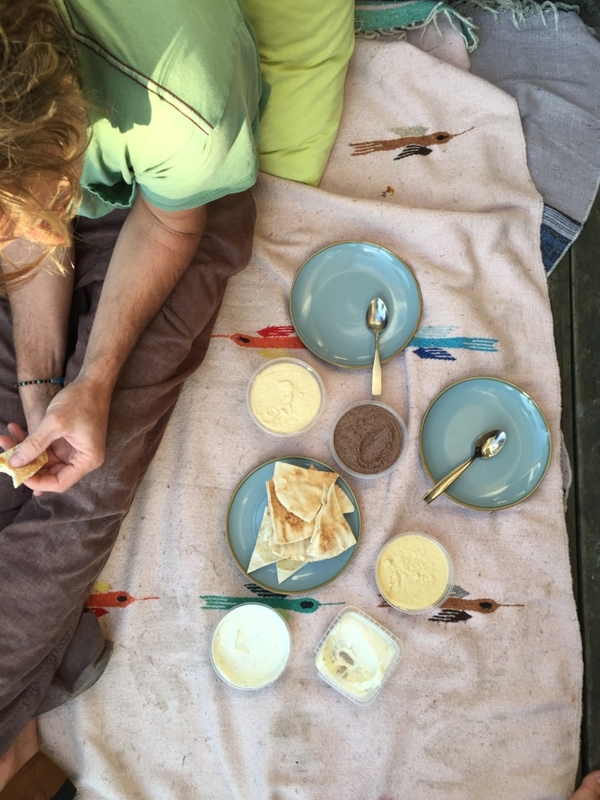 So we set up a blanket on the back porch, toasted some pita, and opened up the rest of the Habibi’s containers and went to town. First, when I took the plastic wrap on Habibi’s tzatziki, the aroma of garlic hit me like the best Greek restaurant. That’s a compliment. I immediately knew this stuff was good. And it was. I’m often disappointed by store-bought tzatziki because it’s often watery and bland, which is why I never buy it. But this stuff is quality and packed with bold flavour. It’s super creamy, tastes almost like feta (ingredients say milk, but perhaps this is goat’s milk? ), and the spice mix (which includes Za’atar, my favourite!) is well-balanced. Overall, a flavour bomb of a tzatziki. Finally. Next we dug into Habibi’s Lebanese-style hummus and Organic Better Life Hummus. You really can’t go wrong with hummus. 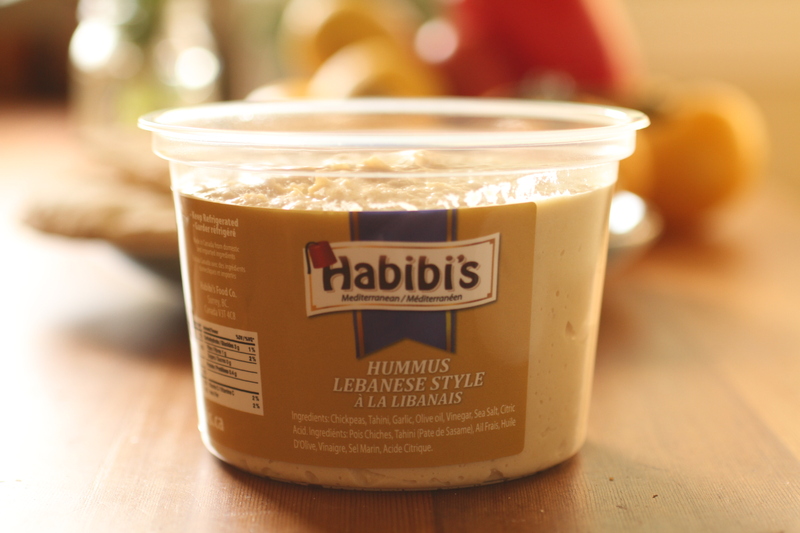 Habibi’s Lebanese-style hummus is the traditional hummus. It’s thicker and has a nice robust, nutty flavour. The Organic Better Life hummus, by comparison, spreads a little bit thinner and is perhaps a smidgen less salty, but is equally as good. I’ve trained myself to look at labels when making food purchasing decisions, and was curious to see that organic vegetable broth was the second ingredient in the organic hummus after chickpeas, which likely explains the minor difference in flavour and texture. Both were delicious and made excellent dips for pitas, cucumbers, and the organic carrots and radishes I bought at the Trout Lake Farmer’s Market a week later. That’s one thing about hummus… it keeps well. 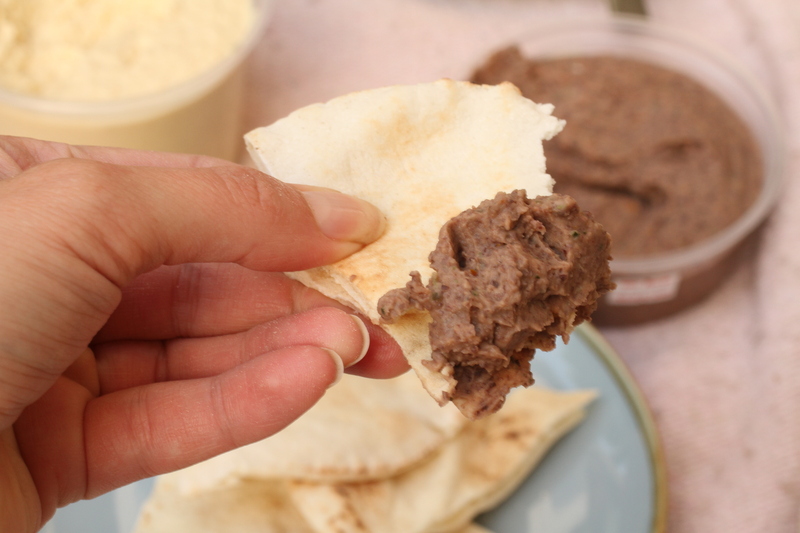 The new product, Habibi’s Mediterranean black bean dip with sun-dried tomato, was what I most curious about, mainly because I love black beans. Mexican food is some of my favourite, and when I cook with black beans, I love adding cumin, lime, and cilantro. This is exactly what I tasted when I sampled. I immediately noticed the tang of the lime, and the cumin. We happily ate this with pita, though it’s also perfect with tortilla chips, as I discovered while tearing into a bag of Qué Pasa chips (another BC brand) the following day. 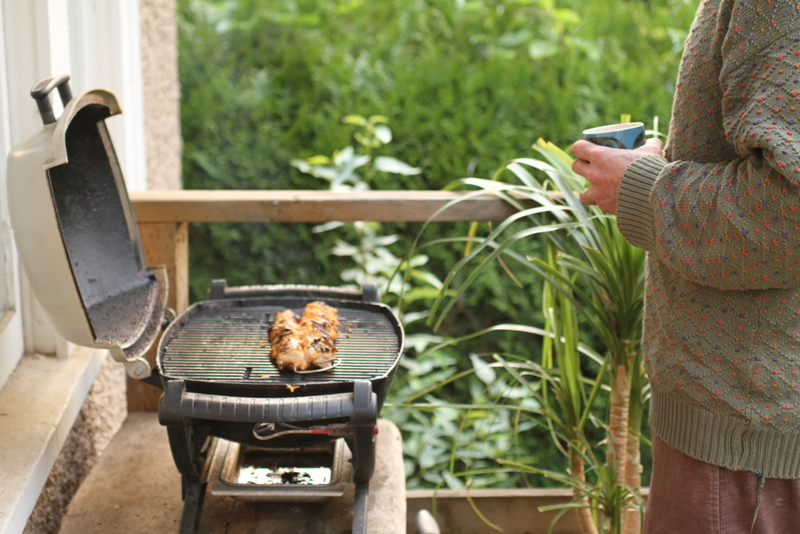 Meanwhile, we BBQed the chicken, made a salad from the lettuce in our garden, and topped the chicken with a drizzle of the tsatziki and fresh mint from the garden. 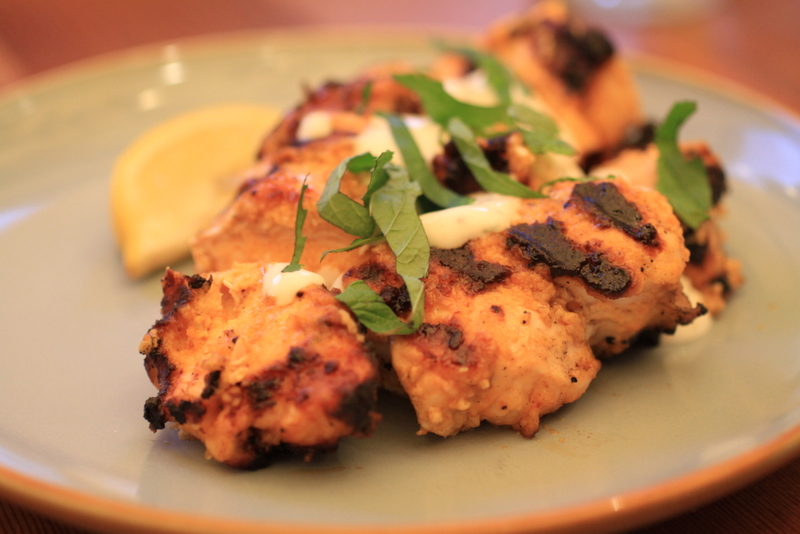 An absolutely delicious Mediterranean dinner made entirely of products from BC. Eating local in East Van? What’s not to love? A special thanks to Habibi’s Foods for the delicious treats!